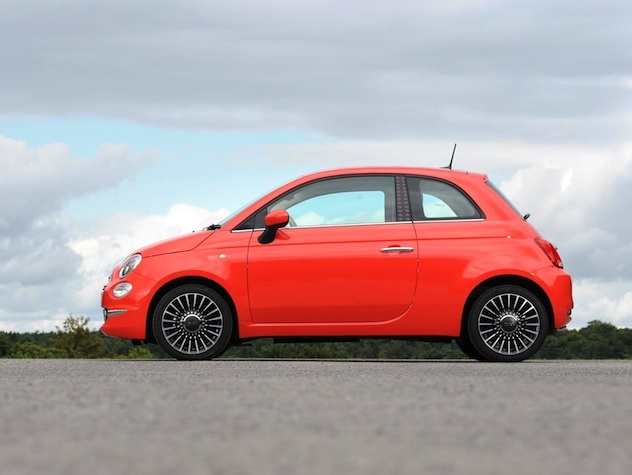 Looking for a used Fiat? Fiat has over 110 years of car manufacturing history since it was founded in Turin. Thanks to their expertise, they've had no problem in creating cars for a wide variety of users with all the great quality of engineering you'd come to expect from an Italian firm. 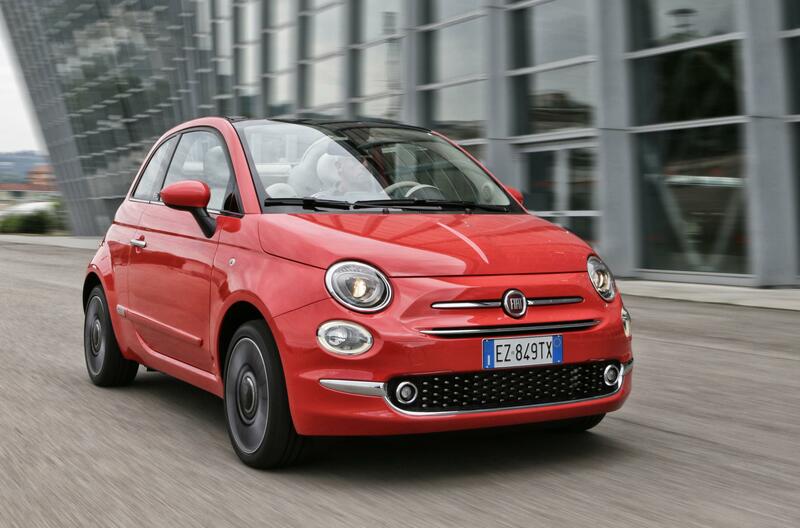 Their Fiat 500 revolutionised the city car as we know it. 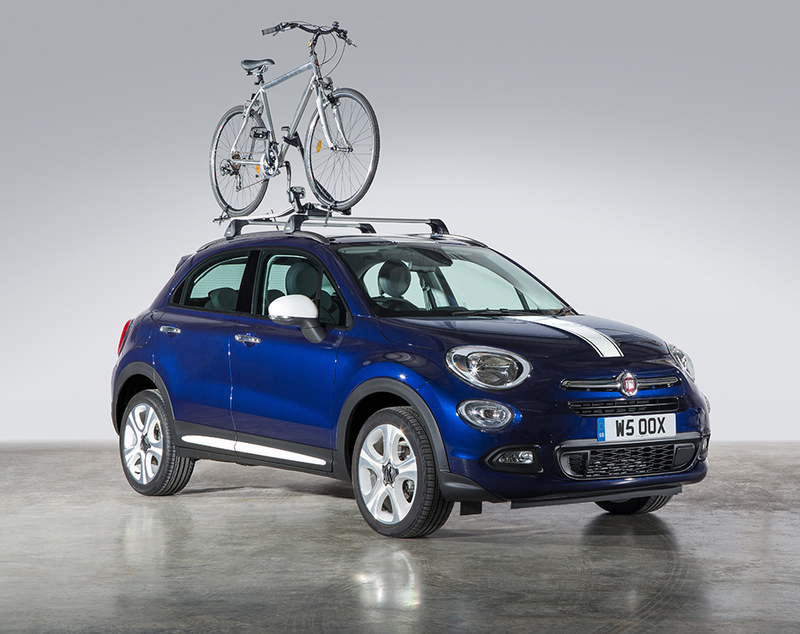 If you want to see what these cars are all about, search Carmony.co.uk for used Fiat cars.